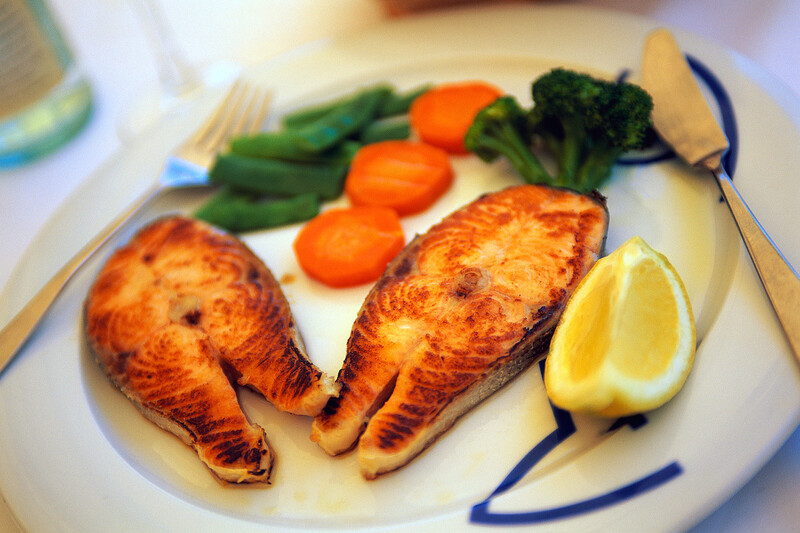 Doctors and healthy food experts often repeat the recommendation: we should include more fish in our meals. As an example, Japanese and residents of coastal countries, on average, live longer and have a lot fewer problems with cancer and cardiovascular diseases, because they often have fish in their healthy meals. If we look at the advertising campaigns of large and small pharmaceutical companies, we can notice that every campaign recommends capsules containing omega-3 fatty acids. Even if modern medicines and drugs are rich with necessary vitamins and minerals, the healthiest way to get vitamins and minerals into the body is through natural and healthy food. For this reason, it is necessary to consume fish several times a week, so our body will absorb all nutritious and medical ingredients. What do fish meat and oil contain? 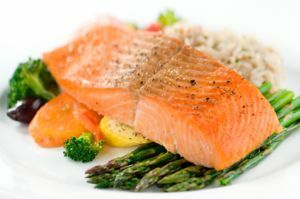 What makes fish as healthy food special is the fact that it does not contain many calories and is rich in some beneficial nutrients that the body needs. Here are some of the important ingredients that can be found in fish: copper, B-complex vitamins, iron, iodine, potassium, calcium, sodium, polyunsaturated fatty acids, selenium and zinc. How does fish affect our health? Acne, anemia, blood vessel disease, heart disease, obesity, memory loss, depression, impotence, some types of cancer, infertility, insomnia, osteoporosis, increased blood pressure, premenstrual syndrome, skin problems, menopausal problems, problems in pregnancy, chronic fatigue syndrome, decreased blood levels of triglycerides, stress, hypertension and slows down the aging process. Eventhough fish is considered as healthy food, some people seem to be hypersensitive to fish and they should avoid eating fish. In situations like this, you should consult your doctor and ask for advice about the way you should consume the required nutrients in regular amounts. Fish as healthy food contains significant amounts of biologically valuable proteins, relatively low fat, not that much carbohydrates and a large amount of vitamins and minerals considered as important part of human nutrition. People should include fish in their meals as much as it is possible, because the body can not synthesize polyunsaturated fatty acids. Fish is the main “brain food”. Many studies support the conclusion that eating a single meal of fish per week increases the normal-age related intelligence by 10% to 13%. This is the equivalent of being three or four years mentally younger. So Keep On Eating Fish And Feel Younger And Healthier !